Ships in 1-2 days. 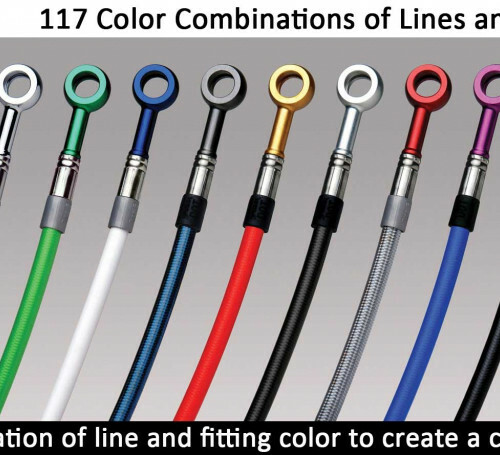 Send us a message with fitting and line color choices. 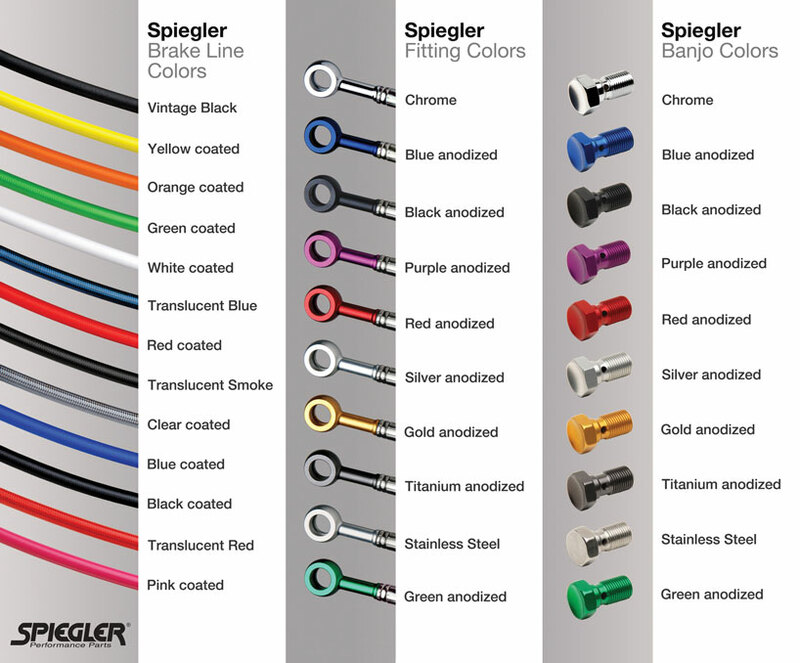 Spiegler Premium Brake Line Kits come with front and rear lines, as well as banjo bolts. 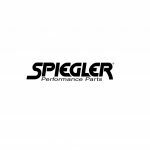 All line kits come with everything you need for a direct replacement. If your kit does not list the banjo bolts included and you would like to add some to your order, please view our Brake Line Accessories page. If it does not say in the product specification ‘ABS’, than the line kit is not for an ABS model. All of our line kits are made to US-model specifications. If you have a non US model bike it is your responsibility to insure fitment.